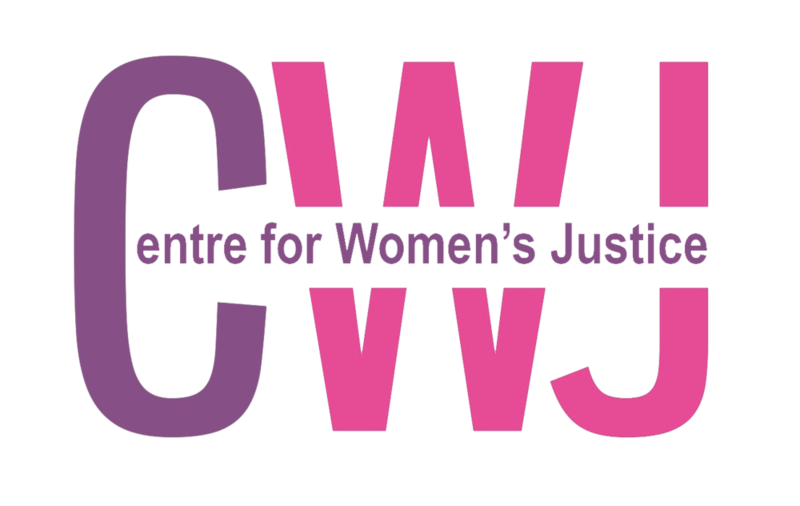 The Centre for Women’s Justice is a new charity, founded in 2016. We aim to bring together specialist lawyers, academics and other experts in the field of violence against women, with those working on the frontline as activists, survivors and service providers to bring strategic law challenges and ensure access to justice for victims of male violence. This super-complaint addresses four legal powers available to the police in detail and explores the extent to which, and the reasons why, they are not being used adequately. Running for Centre for Women's Justice - Please Support! Thalia Maragh has very kindly (and bravely) been training to run the London Marathon to raise money for us. Please support her! Guest blog, co-written by representatives from charities and NGOs who travelled to Geneva to participate in the United Nations' review of the UK’s record on women rights. Please sign this petition asking the CPS to accept a plea of guilty to manslaughter and support our continued fight for justice. Experts from the legal profession, women’s sector and elsewhere including psychology trauma specialist on the experiences of survivors of male violence, frontline organisations on working with survivors of domestic abuse and trafficking, and using expert reports on cultural context. Petition: UK government to integrate all rights in UN CEDAW Convention into domestic law.